Today was a scorcher, really hot for March. 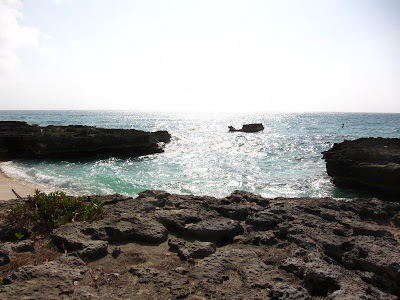 This was an early afternoon wedding with a small group at My Secret Cove. 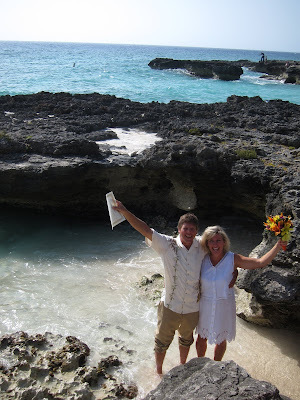 This Calfornia couple are sailing the Caribbean on their own boat, and berthed at the new Barcadere Marina. 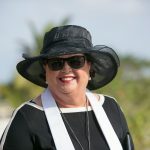 They came into George Town looking to have a Cayman Wedding. 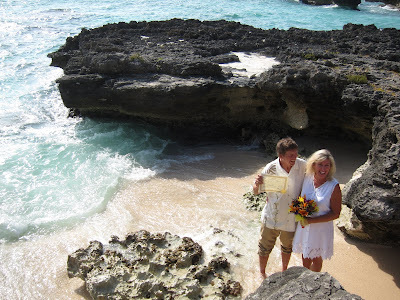 I spent quite a lot of time with them customising their Cayman wedding ceremony. They chose to write their own wedding vows. 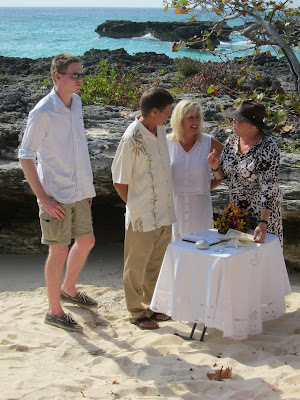 Here I am explaining the paperwork for a Cayman Islands registered wedding. With Joy, and their certified Marriage Certificate. 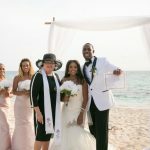 Add chilled champagne served on the beach to your no-frills basic Cayman wedding for just a few dollars more. 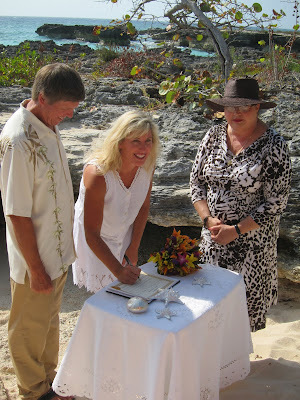 Call Joy or Peggy today +1 (345) 9499933 to ask about our Cayman wedding packages to suit every couple. Here as a cruise visitor, or as a stay-over visitor, we add those special touches to make yours a wedding day you will always remember. 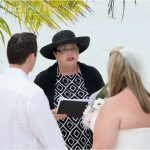 See Simply Weddings - Grand Cayman Wedding Celebrants and Planners on Facebook or visit our website to find out about our independent wedding services company. 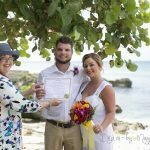 Why have a cookie-cutter cruise ship wedding when your Cayman marriage officer and planner can guide you through our local wedding customs and traditions? 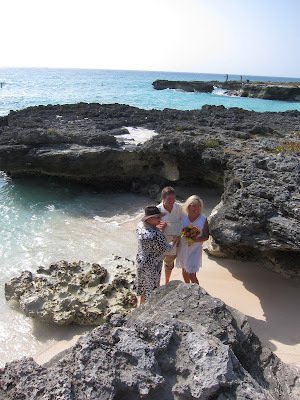 Simply Weddings - simply the best for your Cayman wedding.